It seems then that Giacchino is exploring for the first time the darker side of war. However, he does so in monumentalising, melodically pleasing fashion. This is not Call of Duty’s depiction of war that embraced musical chaos. 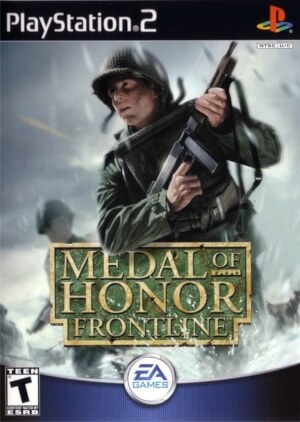 However, Medal of Honor: Frontline addresses the horrors of war to some degree through other means than extrovert pathos. Such compositions add necessary shades and subtlety to Giacchino’s treatment of the subject matter. Take “Border Town” and its desolate first half. This downcast atmosphere leads into a collision of the Medal of Honor main theme and an increasing feeling of dismay. “Nijmegen Bridge” takes these emotional contrasts one step further to represent the feelings of the Allied soldiers who had to hold Nijmegen Bridge against the approaching Nazi forces, waiting in vain for desperately needed reinforcements to arrive. 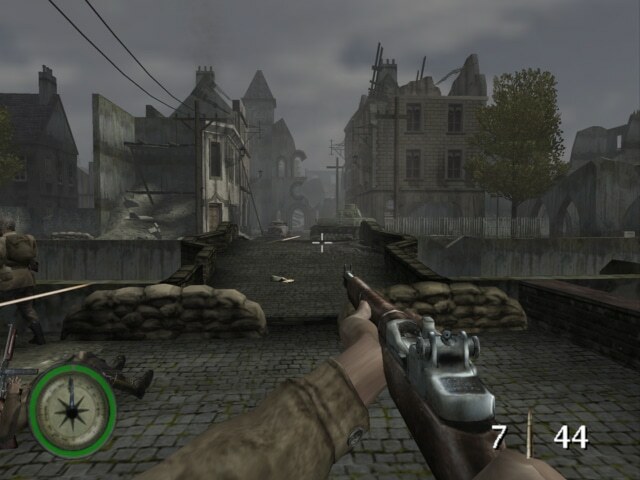 This interest in the psychology of the games’ protagonists had already characterised Medal of Honor and Medal of Honor: Underground. Not surprisingly, the Medal of Honor: Frontline soundtrack continues this tradition. In fact, it’s the successful combination of the operatic with the personal that allows Giacchino to write a score that’s so grandiose in scale, but never feels overwrought or emotionally hollow. With Jimmy Patterson’s return on Frontline, his theme and the Medal of Honor theme also return to the fold. Both themes sound wearier and more inward then before, right from the moment when the Medal of Honor melody is presented on opening track “Operation Market Garden” by a lone boy soprano. There’s a undeniable feeling of bereavement to most presentations of Patterson’s theme and the Medal of Honor theme on Frontline. This results in an effective musical contrast when these melodies collide with the antagonistic sounds of a frenzied battle track. The thematic elements that the Allied themes face off against include of course the Nazi fanfare from Medal of Honor. Surprisingly though, the motif plays a relatively minor role on this score. Instead – in tune with Frontline‘s focus on the personal dimension of the conflict – it’s the antagonist Rudolf von Sturmgeist’s theme that shapes the score’s thematic foundations more strongly. 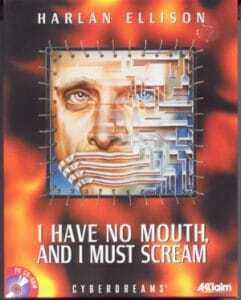 Von Sturmgeist’s theme is a far more malleable creation than Medal of Honor‘s harsh Nazi brass attack. The theme makes its first appearance on “Kleveburg”, where it’s presented as an ominous, slithery melody on woodwinds. With convincing ease, it creates a sense of anxiety through its pronounced chromaticism. From here on, the theme works its way through several variations until it takes “Escaping Gotha” – and the score as a whole – to a suitably powerful conclusion, as the full choir gets to throw its weight behind the theme’s mad scientist sensibilities. Not surprisingly, Giacchino’s action writing on the Medal of Honor: Frontline soundtrack is just as excellent as one would expect. A more pronounced change in dynamics and moods within compositions means that the cues on Frontline are less immediate than their rambunctious counterparts on Medal of Honor, which hit the ground running at full speed. At the same time, it’s all the more exciting when the music kicks into overdrive and ventures into fortissimo territory. Giacchino’s Medal of Honor action pieces have always stood out for their masterfully implemented development. However, a perfectly self-contained composition like “The Halftrack Chase” manages to even surpass the composer’s sterling earlier efforts. It all comes to a head on “Escaping Gotha”. This is probably the best action cue Giacchino has ever written for a game score. 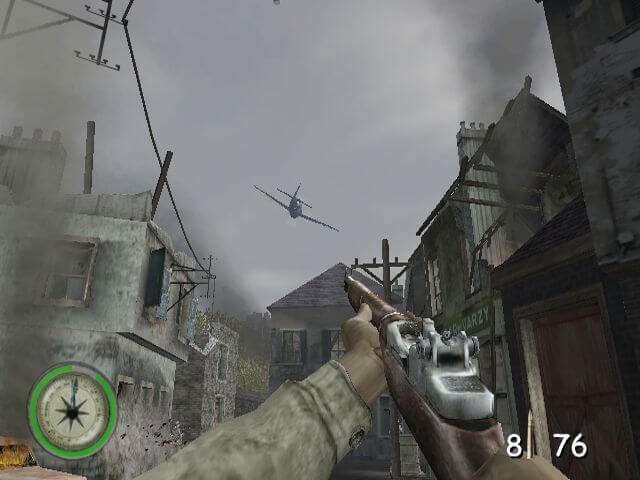 By the time “Escaping Gotha” closes with a cathartic recapitulation of the Medal of Honor main theme, finally heard on unadulteratedly triumphant trumpets, the Medal of Honor: Frontline soundtrack has established itself as one of the most superbly conceived, fully-realised game scores committed to album.